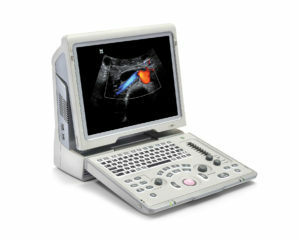 Quality exams with exceptional imaging, innovative technology and workflow efficiency is what sets the DC-70 apart. 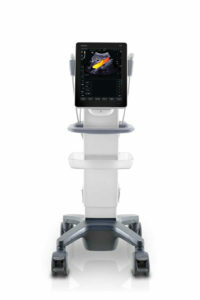 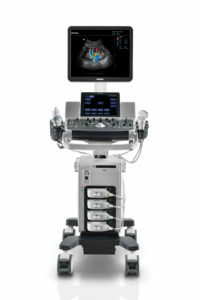 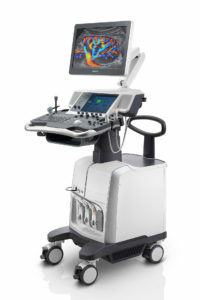 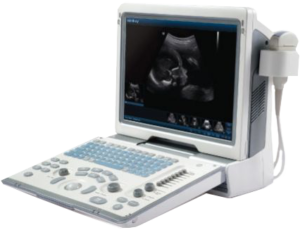 The DC-70 incorporates an optimum balance of advanced technologies to provide quality imaging and productivity. 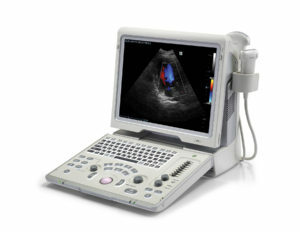 The Z6 portable color Doppler ultrasound system is a excellent choice that migrates features from a traditional color Doppler ultrasound system into an elegant, compact design. 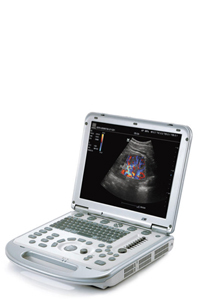 Your unique requirements of superior image quality, affordability, versatility and mobility can now be met with the Mindray Z5 Portable Doppler System.